if you have painful or swollen gums, pus from the gum line, loose teeth or increased spacing between the teeth. See your dentist immediately. These may be signs of periodontitis, a serious form of gum disease. 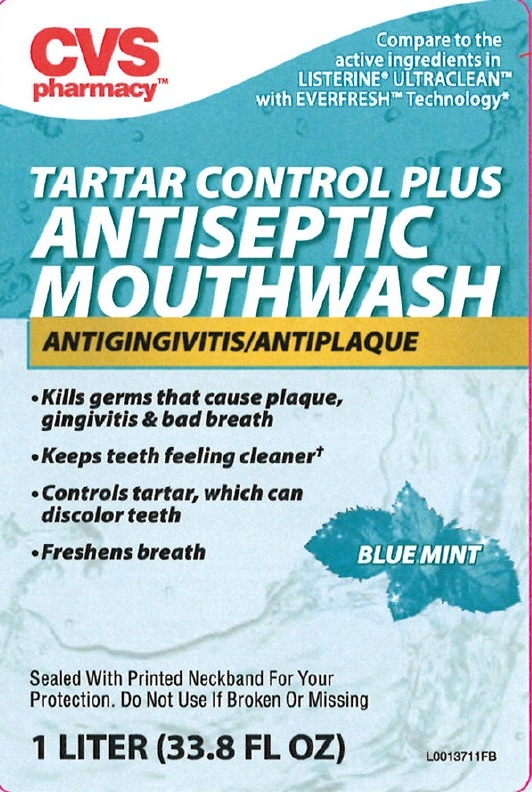 gingivitis, bleeding, or redness persists for more than 2 weeks.